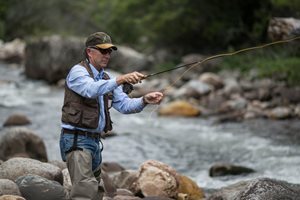 Tom Annear, the Wyoming Game and Fish Department water management supervisor, is retiring after nearly 38 years with the department. 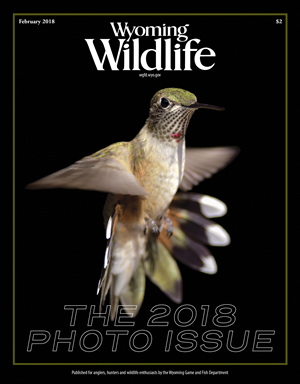 The Wyoming Game and Fish Department has completed its investigation into a recent grizzly bear attack that killed a local hunting guide and injured his client in the Terrace Mountain area. 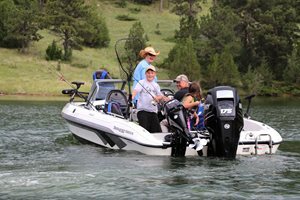 The Wyoming Game and Fish Department will be closing the 2018 watercraft registration season and preparing for the 2019 season during the month of October. 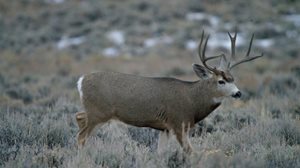 Governor Matt Mead has announced the Wyoming Game and Fish Department and the National Forest Service have entered into an agreement to conduct forest, rangeland and watershed restoration services on Forest Service lands in the state of Wyoming. 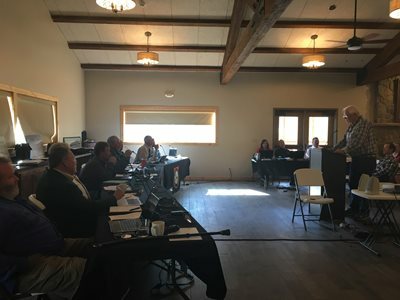 The Wyoming Game and Fish Department is working to finalize its investigation into a recent grizzly bear attack that killed a local hunting guide and injured his client. Yesterday, Game and Fish killed the two grizzly bears believed to be involved in the attack. 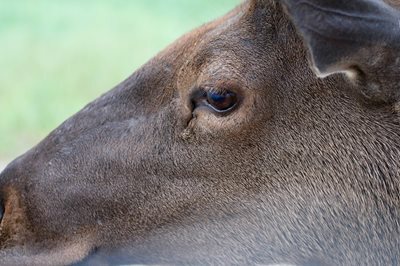 This year Wyoming and several other states and a Canadian province joined together to start a chronic wasting disease research project that could show if hunting helps control CWD. 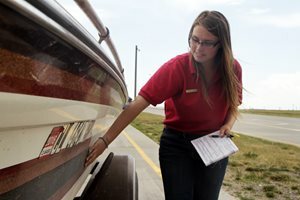 Boating season in Wyoming is coming to a close and so are the Wyoming Game and Fish Department aquatic invasive species check stations.